These exclusive necklaces are only evailable here and can be used by men and women. Two different sizes will be available. Each necklace is shipped in a noble jewelry gift-box. 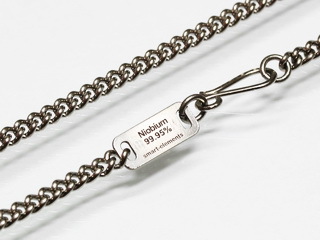 Niobium is hypoallergenic and durable. It is highly recommended for those who suffer from nickel, silver or gold allergies.